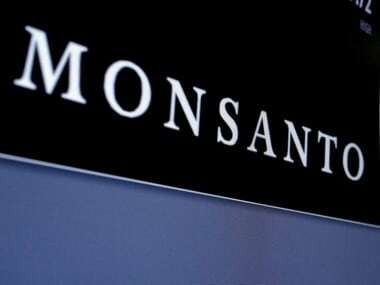 Monsanto and Bayer "have chosen to do a deal in the year of merging dangerously," said David Balto, a former policy director at the US Federal Trade Commission. 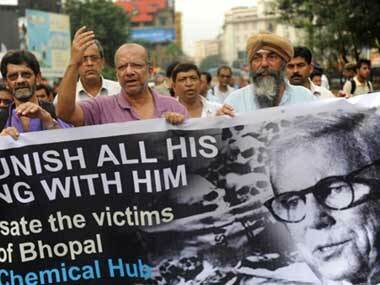 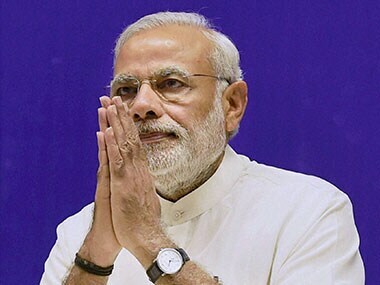 The NGOs working for survivors of the Bhopal gas tragedy on Friday accused Prime Minister Narendra Modi of "not holding Dow Chemical responsible" for the worst industrial disaster, and instead preferring to "dine" with the CEO of the US firm. 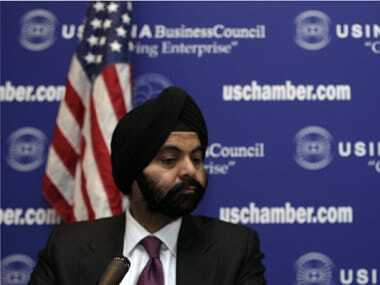 US President Barack Obama has announced to appoint top Indian-American CEO Ajay Banga to a key administration position. 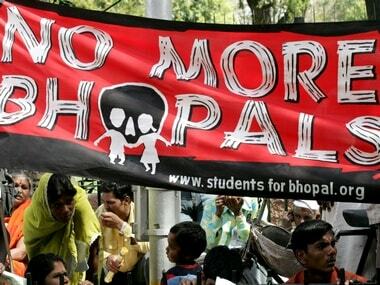 Plaintiffs in a lawsuit against Union Carbide Corp. (UDC) for the 1984 Bhopal gas leak tragedy released new evidence on Wednesday that demonstrates the company's "direct role in designing and building the pesticide plant in Bhopal, India". 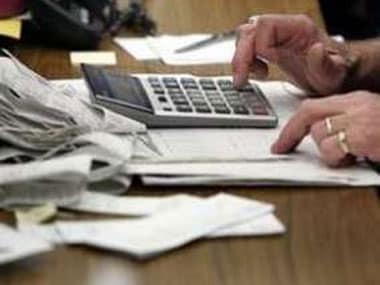 A group of leading US-based MNCs have expressed their concern over the draft GAAR taxation proposals, saying that the proposed regulations are "too vague" to comfort the business investors. 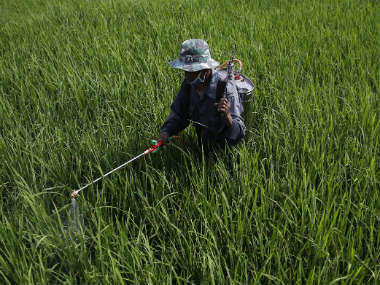 The organisers of the 2012 London Olympics have defended their sponsorship deal with Dow Chemicals despite protests from Indian Olympians.